This session will also be available via zoom webinar for those participating remotely. Nicholas Wood is a staff specialist general paediatrician and Associate Professor and Academic Lead (Higher Degree Research) in the Discipline of Child and Adolescent Health at The University of Sydney. He holds an NHMRC Career Development Fellowship. He leads the NSW Immunisation Specialist Service and coordinates the Immunisation Adverse Events Clinic at The Children's Hospital at Westmead. He is interested in maternal and neonatal immunisation, as well as research into vaccine safety, including genetics and long-term outcomes of adverse events following immunisation. In this seminar. Nick will present on the experience of the 2018 flu year, the importance of vaccinating children with chronic medical conditions, what is currently happening with interseasonal flu, composition of the 2019 flu vaccines and how we will measure their safety. Nusrat Homaira is a Lecturer-Paediatric Epidemiology with the Discipline of Paediatrics, School of Women’s and Children’s Health at UNSW Australia. Dr Nusrat is a medical epidemiologist with more than 10 years working experience in the field of epidemiological and population health research. 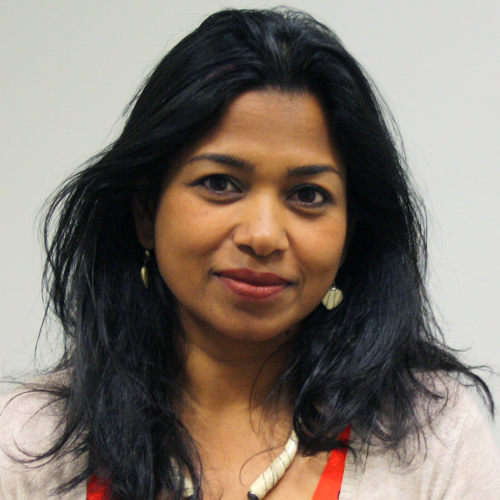 Nusrat's research interests include understanding the complex interrelationship between early childhood infections and chronic respiratory conditions and the role of modifiable risk factors. In this seminar she will present on her research estimating burden of influenza hospitalisation in children with chronic lung diseases and evaluating vaccine effectiveness in these children using linked data. She will also share data from a pilot trial conducted to improve vaccine uptake. Holly Seale is a Senior Lecturer at the School of Public Health and Community Medicine. Her work focuses on improving awareness and acceptance of immunisation with a particular focus on special at-risk groups including children and adults with medical conditions, healthcare workers and refugees and migrants. promotion and delivery of flu vaccination to at-risk kids with underlying health conditions as well as the knowledge, attitudes and practices of parents of these at-risk kids towards influenza vaccination. 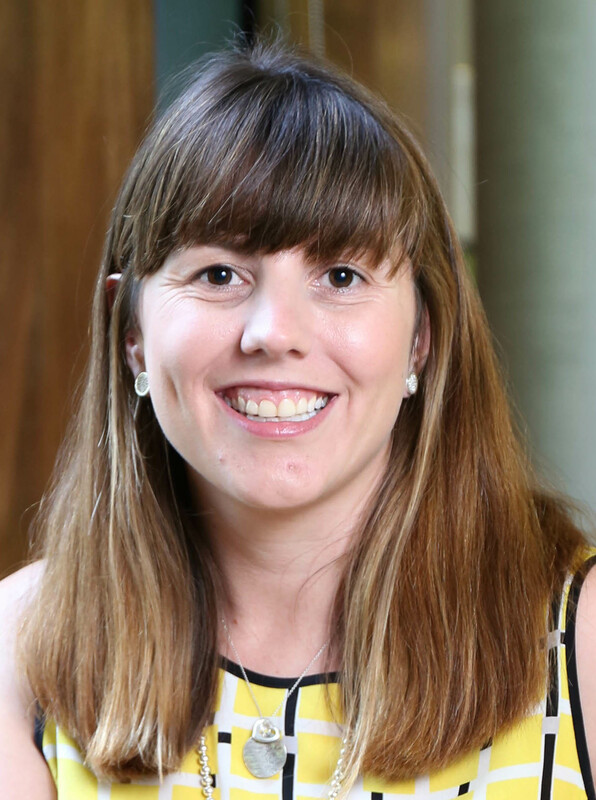 In this seminar Holly will present on research focused on: promotion and delivery of flu vaccination to at-risk kids with underlying health conditions as well as the knowledge, attitudes and practices of parents of these at-risk kids towards influenza vaccination.